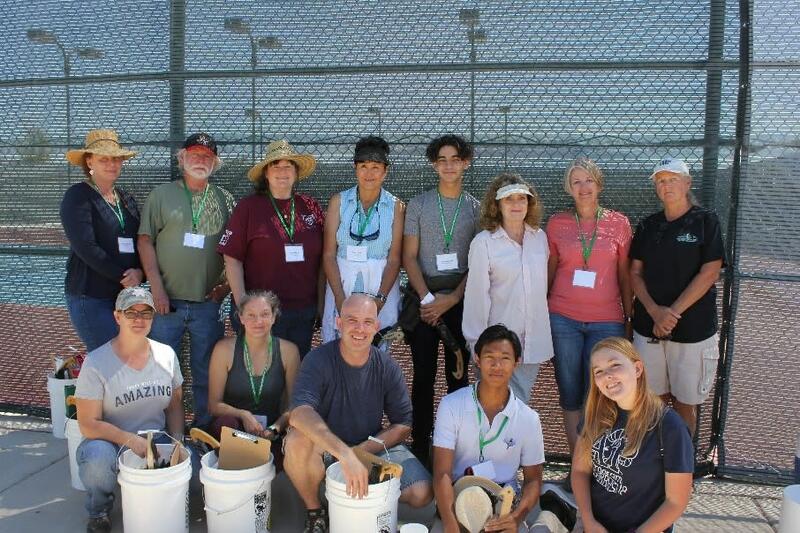 This fall, the city of Rio Rancho hosted its 10th annual Tree Steward Training, training 18 new volunteers to work in city parks. Among the new volunteers trained were 6 Rio Rancho High School students who volunteer with the Rio Rancho High School Tree Steward program. Volunteers of the city’s Tree Steward program are trained by urban foresters, certified arborists, and city staff to help care for trees in city parks and report park and tree concerns through quarterly reports. In return for their service, volunteers are given all of the tools necessary to complete park tasks, have access to ongoing urban forestry trainings and seminars, and are invited to participate in volunteer gatherings and social events. 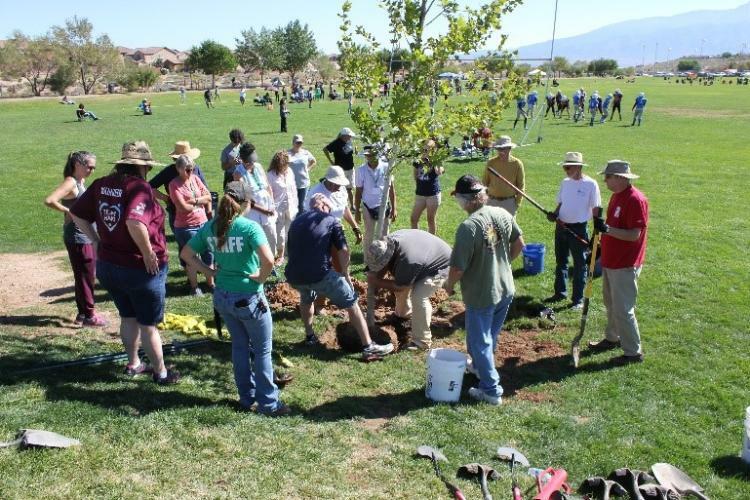 To date, the city of Rio Rancho has trained over 140 volunteers and educated numerous residents on the importance of our urban tree canopy. Congratulations to the class of 2018 Rio Rancho Tree Stewards, and to all city of Rio Rancho Tree Stewards for expanding, cultivating and promoting the health of Rio Rancho’s urban forest. For more information regarding the city of Rio Rancho Tree Steward program and upcoming trainings contact the city at (505) 896-8389 and visit the Tree Stewards Webpage. Special thanks to Koryn Misbach of Keep Rio Rancho Beautiful for this story. 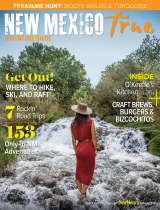 Visit the Keep Rio Rancho Beautiful Homepage for more events and programs.